In the mood for what? You ask. What do you want to be in the mood for, my friend? Instinct is suitable for dancing while cleaning, driving aimlessly, or simply ‘knocking boots,’ which is what the kids are callin’ it these days. 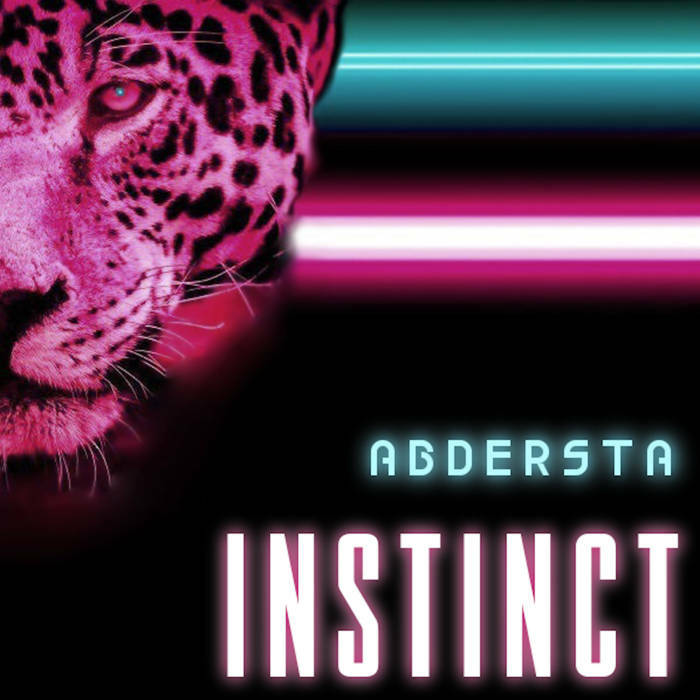 Instinct continues the strong ‘brand’ of Abdersta, with distinctive sample curation and mixing that results in a signature sound, that puts you right in the middle of an endless Lethal Weapon credits sequence, with all the fonky bass lines, pitch shifted looping vocals, and crate digging quality one can rely on from this artist. In conclusion, you need the thump. This music got the thump. Go get the thump. Newer PostSOMESURPRISES & SUPERCANDY - "Some Candy"
Older PostDINO FELIPE - "Citrus Scenarios"